Wet-mixed mortar is composed of cement, fine aggregate, additive and water. After mixing is measured in a certain proportion at the mixing station, the mixture is transported to the place where it is used and stored in a special container, and the wet mixture is used within a specified time. 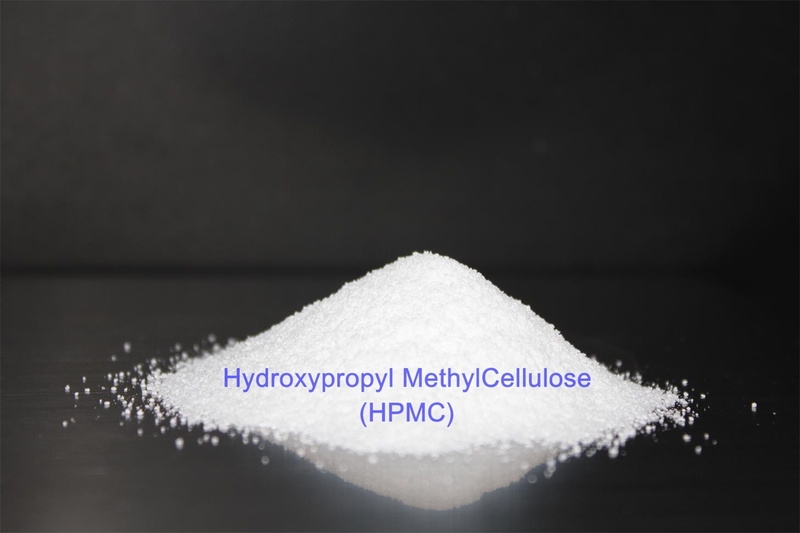 Hydroxypropyl methyl cellulose (HPMC) is used as water retaining agent and retarder of cement mortar to produce pumpable mortar. In order to improve the spreading ability and prolong the operation time of mortar as binder, the water retention of HPMC will not cause the slurry to break because of the rapid drying after coating, and improve the strength after hardening. Water retention is an important property of HPMC, and it is also the performance of many wet mixed mortar manufacturers in China. The factors affecting the water retention of wet-mixed mortar include the addition of HPMC, the viscosity of HPMC, the fineness of particles and the temperature of using environment. The important role of HPMC in wet-mixed mortar is mainly manifested in three aspects: excellent water retention, influence on consistency and thixotropy of wet-mixed mortar, and interaction with cement. Cellulose ether has good water retention effect. It depends on the water absorption rate of base course, the composition of mortar, the thickness of mortar layer, the water requirement of mortar and the setting time of solidifying material. The higher the transparency of HPMC, the better the water retention. The factors affecting the water retention of Wet-mix mortar include cellulose ether viscosity, dosage, particle size and work temperature. The higher the viscosity of cellulose ether, the better the water retention. 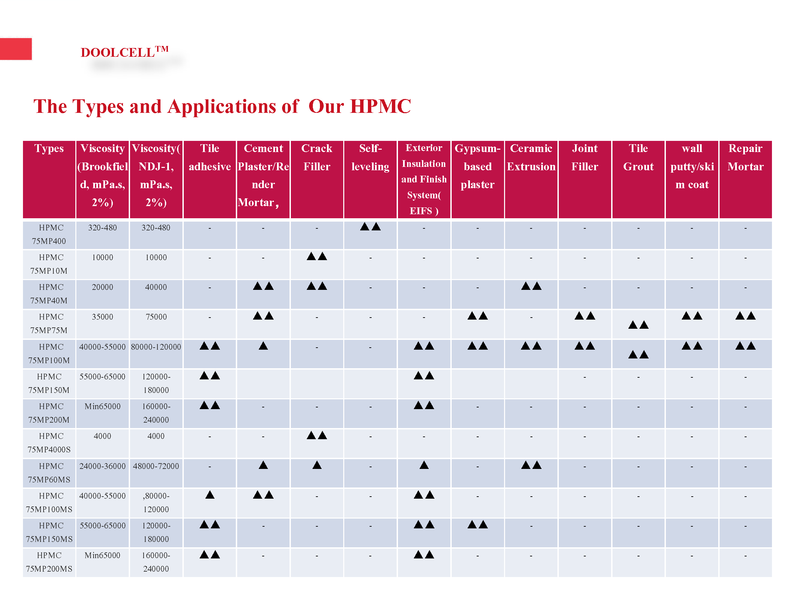 Viscosity is an important parameter of HPMC performance. For the same product, the results of viscosity measured by different methods vary greatly, some even double the difference. Therefore, when comparing the viscosity, it must be done between the same test methods, including temperature, rotor and so on. Generally speaking, the higher the viscosity, the better the water retention effect. However, the higher the viscosity, the higher the molecular weight of HPMC, the lower the solubility of HPMC, which has a negative impact on the strength and construction performance of mortar. The higher the viscosity, the more obvious the thickening effect of mortar, but not proportionally. 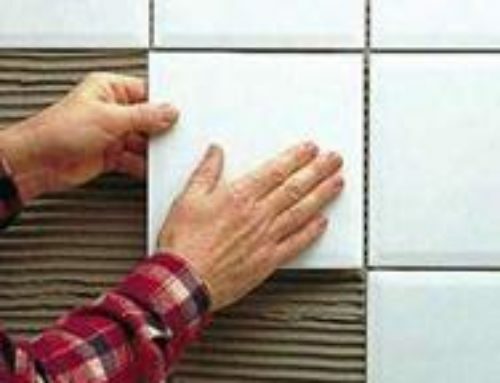 The higher the viscosity is, the higher the viscosity of wet mortar will be, and when applied, it will show a high adhesion to the knife and the base. 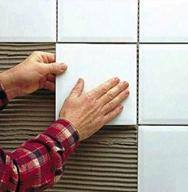 However, it is not helpful to increase the structural strength of wet mortar itself. During construction, the anti-hanging performance is not obvious. 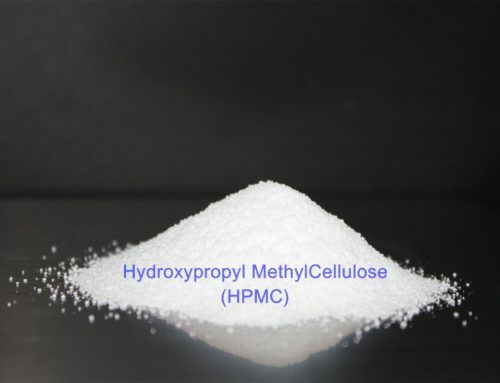 On the contrary, some low viscosity but modified hydroxypropyl methyl cellulose (HPMC) have excellent properties to improve the structural strength of wet mortar. 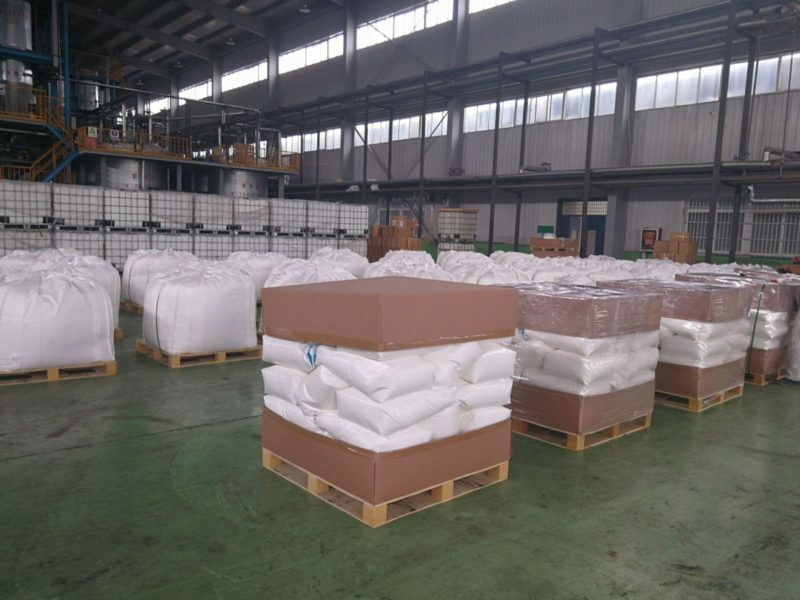 The more cellulose ether HPMC is added to wet mix mortar, the better water retention performance; and the higher the viscosity, the better water retention performance. 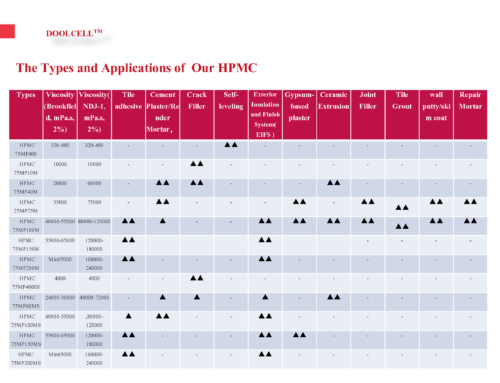 Fineness is also an important performance index of HPMC. The fineness of hydroxypropyl methyl cellulose also has some influence on its water retention. Generally speaking, for HPMC with the same viscosity and different sizes, the finer the size, the smaller the size. Water retention effect is better. 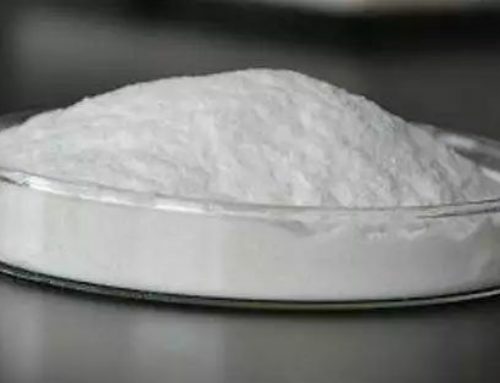 In wet mixed mortar, the addition of cellulose ether HPMC is very low, but it can significantly improve the construction performance of wet mixed mortar, which is the main additive affecting the construction performance of mortar. Proper selection of hydroxypropyl methyl cellulose has great influence on the performance of wet-mixed mortar.